Ovacik is a touristic village in Fethiye. It is a quieter place than Hisaronu but nightlife is colorful. You can have a relaxing holiday at small hotels in Ovacik. The village is located at the foot of Babadag. It is a more fresh place than Fethiye city center, therefore, it is one of the most preferred places to stay. The nearest airport to Ovacik, Dalaman Airport is about 55 km away from the center of Ovacik village. 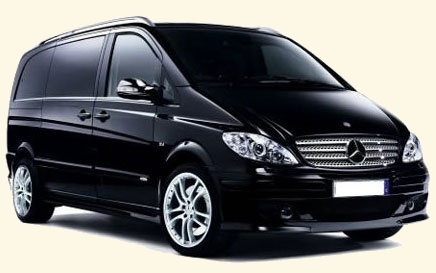 Reaching takes around one hour and 15 minutes by Dalaman Airport transfers. There is not beachfront at Ovacik. Therefore, tourists, who are staying at Ovacik, usually go to Oludeniz or Belcekiz beaches. These blue flag beaches are only a few minutes away from the village. Also, you can do various water sports at these points. In addition to these, you can dive at Akvaryum bay, it is a very good point for diving. And, you can ride a horse, have a kano tour, join a jeep safari tour or boat trip, and have a Blue Travel in Oludeniz. Oludeniz region has a lot of restaurants, nightclubs, shops, and bazaar. It is also a shopping and entertainment center besides sea tourism and action sports. Oludeniz is only 5 km away from Ovacik. 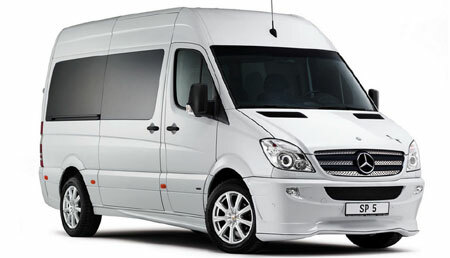 There are services from Fethiye to Kas, Antalya. You can visit Kas and that region. Kas has several ancient cities and ruins because it was an important city for Lycians and other civilizations. Lycian way starts from Fethiye and finishes. Kas has the important part of the way. The Lycian way is the longest and best trecking road in Turkey and it is in the top 10 of the World. Kaputas and Patara beaches are the most visited beaches of Kas. These are blue flag beaches. Patara beach is the longest beach in Turkey, the lenght is 1500 meters. It is a protected area because of being the spawning area of caretta carettas. You can visit Saklikent National Park when you are going to Kas. There is Saklikent Canyon, you can join a safari tour which includes the Canyon or you can do canyoning in there. Kas is 126 km away from the city center of Fethiye and it takes about 2 hours. If you want to see different places, you can go to Marmaris daily or spend a few days there. Marmaris is another main tourism center of Mugla. Marmaris is a smaller district than Fethiye, you can walk all the town. There is Grand Bazaar at the city center and you can buy here whatever you need. Backstreet of the marina is Bars’ Street. Nightlife is very live there. Icmeler is 8 km away from the center, and there are good beaches and beach clubs. Also, you can visit Marmaris Castle and shoot artistic photos on the small streets near the castle. Marmaris is 125 km away from Fethiye city center. There are services to Marmaris every day. You can prefer to use other near airports for reaching. 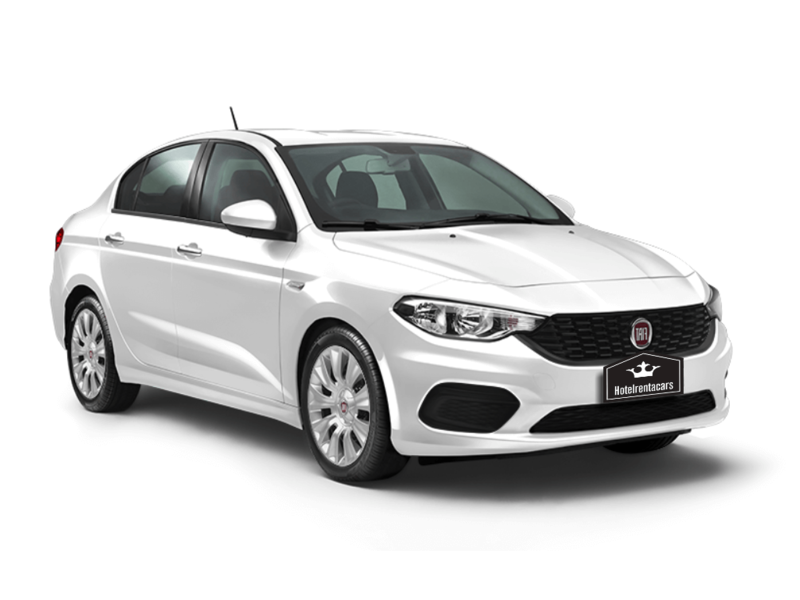 Sometimes, it could be cheaper. The second nearest airports are Antalya Airport and Bodrum Milas Airport. 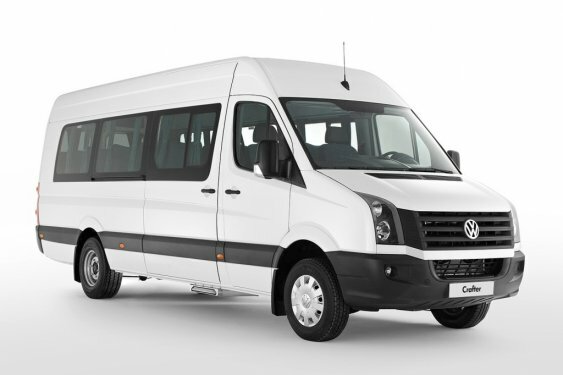 Both of them are about 200 km away from Fethiye and you can reach by Ovacik airport transfer. Also, you can use Izmir Adnan Menderes Airport. It is 312 km away from Fethiye and about 4 hours. 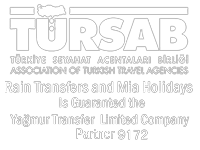 Rain transfers airport transfer cars are available at all international airports in Turkey. 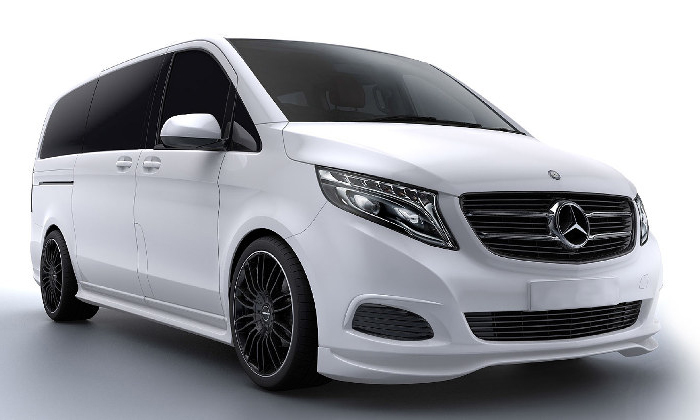 Our VIP and economy class cars are designed for your comfort and safety.